Brooklyn Vegan - "Stream Andrew Combs cover of The Strokes’ 'Reptilia'"
A Dallas native now living near the same Nashville airport immortalised in the opening sequence of Robert Altman’s country music odyssey, Andrew Combs is a singer, songwriter, guitarist, and heir to that 1975 film’s idea of the Nashville troubadour as a kind of musical monk. As a songwriter, Combs relies on meditative restraint rather than showy insistence to paint his canvases, a technique commensurate with his idea of nature as an overflowing spiritual wellspring. 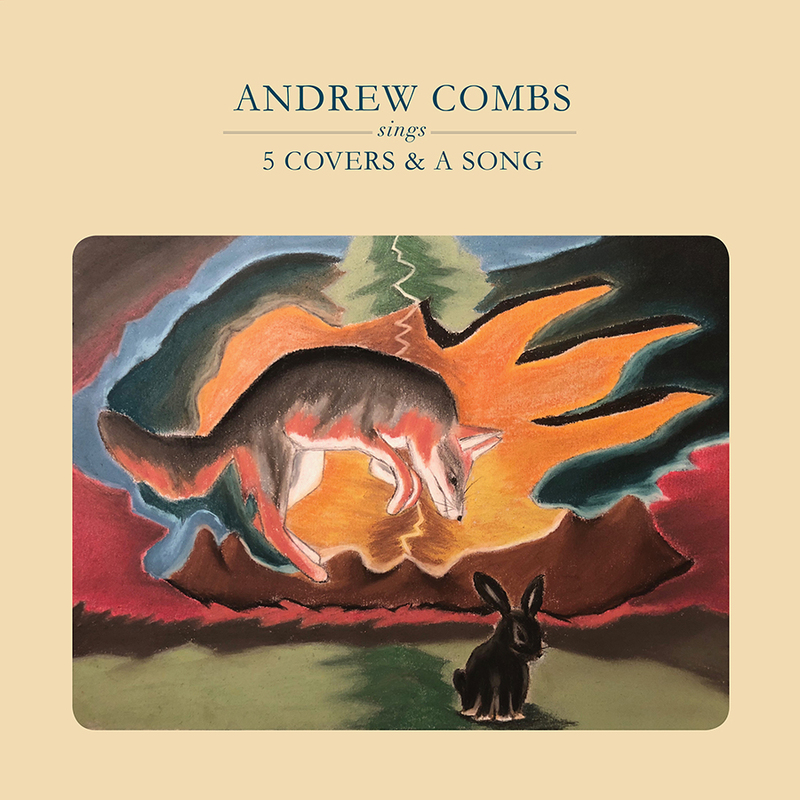 Combs refines the vulnerable vagabond persona he mastered on All These Dreams while pushing it beyond those boundaries, into a more pastoral realm aligned with artists like Nick Drake and Tim Buckley. The idea of the artist’s creative life as an ecosystem - one just as in need of cultivation and care as our own imperiled world - informs much of Canyons Of My Mind. NPR Music's All Songs Considered "New Mix"
Saving Country Music – "Best Songs of 2017 So Far"
Songpickr's "Best Albums of 2017 (so far)"
Wide Open Country – "5 Songs We're Listening To This Week"
The Bluegrass Situation – "Song Of The Week: Bourgeois King"
Rolling Stone Country – "Nashville Troubadour Andrew Combs Talks New Album, Political Discord"
AXS Video – "Andrew Combs On Anxiety, Harmonies and the State of the World"
TIDAL – "Coming Up: Andrew Combs"
The Boot – "Story Behind the Song: Blood Hunters"
The Tennessean – "Andrew Combs At His Melancholy Best On 'Canyons of My Mind'"
Nashville Scene – "Andrew Combs Steps Out of His Comfort Zone on Canyons of My Mind"